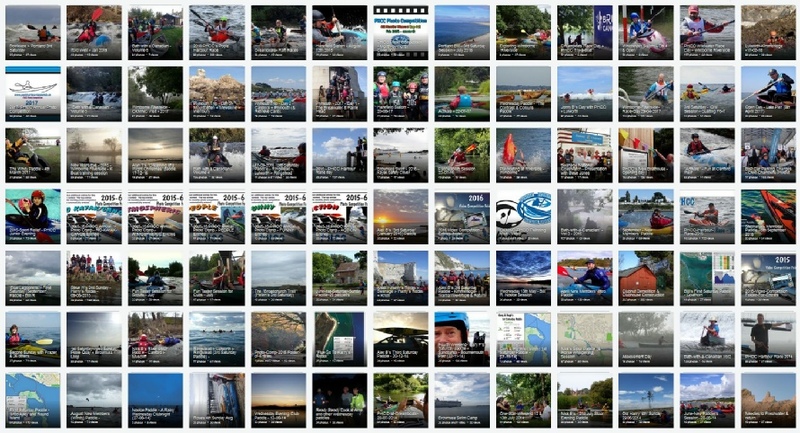 For several years PHCC has added photos to the club’s FlickR account and although the recent use of Facebook has reduced the number of postings that appear in the FlickR albums it is interesting to look back through the last several years of trips and events. If you want to add your images then please contact Bill Richmond for a pdf of how to log in and upload your images. If you want to download images from FlickR they are always better quality than those from Facebook but please remember the copyright issues should you want to use them commercially - contact the owner and check first but sharing for personal non-commercial use isn’t a problem. Because images can be added to an individual album that already exists it is easy to add a record of how something is progressing. 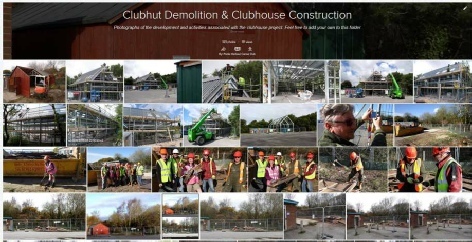 An example would be the demolition and building of the new clubhouse which on FlickR has all the images in the same place and giving a useful record of progress. Future possible projects might be the setting up of a Polo League or the Development of the facilities at Riverside and/or Ferndown.